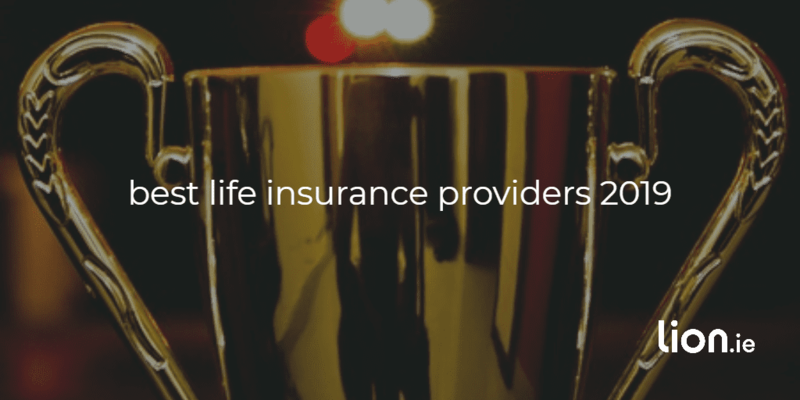 Looking for the best life insurance provider but don’t know where to begin? If you’ve landed on this page, you either clicked out of curiosity or desperation. Either way, if you’re looking for guidance on choosing the best life insurance, you’ve come to the right place. 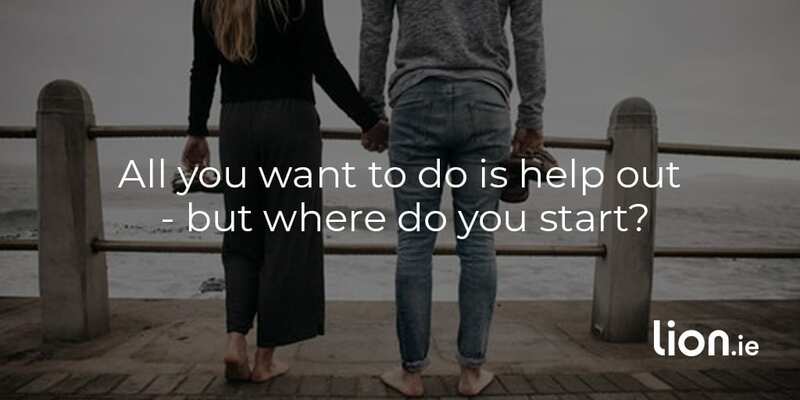 Whether you’re a first-time buyer and unsure of where to begin or a frazzled father looking at additional cover to protect his nearest and dearest, everything you need to choose the perfect provider is right here. I’ll round off by showing you which insurers we used last year to protect our clients because, well, transparency. We’ve been telling everyone where we place our business since 2016 and so far no other life insurance broker has joined us on the Transparency Bandwagon. Come on lads, there’s plenty of room, what have you got to hide? I have to hand it to Royal London, they have vastly improved their mortgage protection over the past 12 months. The big change they made is to offer dual life mortgage protection for the same price as joint life mortgage protection. In effect, you get double the cover with dual life. But what if you’re single, do I still recommend Royal London? Yes, because they also offer a conversion option on their mortgage protection policies. This simply means you can turn your mortgage protection (a policy where your cover reduces over time) into a life insurance policy (a policy where your cover is fixed) at any time in the future without answering health questions. Let’s say you buy a house now but in five years time you want to trade-up. But the term on the new mortgage is longer than the remaining term on your existing policy. You may have to reread that before it sinks in. Usually this isn’t an issue, you simply apply for a new policy over the longer term. But what if you suffered a health issue since you took out your policy and now you can’t get a new one? Are your dreams of a new home over? You can convert your current mortgage protection to a life insurance policy with a longer term without answering medical questions, and if you need additional cover you can exercise the guaranteed insurability option. Royal London have also made improvements that you won’t notice but that make my life as a broker easier so kudos for that too. However…if you had a medical issue, Royal London may not be the best provider for you. Always check with me before you apply and I can advise whether you should apply to a more sympathetic insurer for your condition. By the way, I’m not knocking Royal London for their underwriting, this is true for all insurers. Insurer A may be best for you if you have a high BMI, insurer B best for you if you have mental health issues and insurer C best for you if you have heart issues. That’s just the way it is, no insurer is best for ALL medical issues. That’s why we recommend various providers as you’ll see in the table below. Zurich have an excellent life insurance product but let’s be honest, they also have the largest discounts on life insurance premiums. When all other benefits are equal, price is usually the deciding factor. Unlike the other providers, Zurich also offer discounts when you add specified illness cover to their life insurance so that’s make them very competitive and hard not to recommend. Taking price of the table, and moving onto the most important benefit life insurance offers – the claim, i.e the probability of your policy paying out. Zurich have a very fair claims philosophy, only in the worst cases of non disclosure or fraud will they decline a claim. This gives me the confidence to recommend them as the last thing any broker wants is to have an issue when it comes to a claim. For the third year in a row, Friends First are our favourite income protection provider. I can’t see that changing until I can vouch for how the other providers deal with claims. You see some of other providers are new to the personal income protection market so have only paid a handful of claims. In 2017, Friends paid €37.5m to 1500 claimants, paying over 91% of all claims and invested nearly €200,000 towards rehabilitation and retraining programmes which benefited close to 100 claimants. Unlike the other providers who offer discounts to make their product more attractive, Friends First don’t and I applaud them for that. Their income protection product stands alone and is well worth a few extra quid per month. To be fair to Friends, they are usually the lowest premium and the best product which is an unbeatable combination. There is talk of a new income protection product coming on-stream this year, it’ll have to be incredibly good to beat Friends First. Even better since Aviva bought Friends First, you now get access to Best Doctors with all Friends First policies – yet another reason to recommend them. However…and this is important, Friends can be quite strict when it comes to occupation classes. Your occupation affects the price of your income protection. There are 4 different occupation classes, with 1 being the lowest risk, 4 being the highest risk. If you find yourself being classed as a 2, 3 or 4 with Friends, you may do better at another insurer. Let me know. This one is very close and it’s a toss up between Zurich Life and Royal London. If you dive down into the detail of the policy, as we do 🤓, you’ll see that Zurich make it easier to claim for blindness and they are the only insurer who will offer a partial payout if you get Type 1 Diabetes. It’s worth noting that according to Diabetes Ireland up 5 Irish children and teenagers are diagnosed each week with Type 1 diabetes. Zurich Life will pay out up to €7500 if your child gets Type 1 Diabetes. But with some of these illnesses, it’s almost impossible to meet the definition in order to make a successful claim so don’t be too swayed by them. 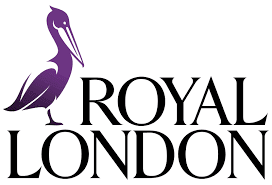 Royal London are better than Zurich* when it come to partial payouts if you’re diagnosed with a carcinoma in situ (CIS) – a very early, Stage 0 cancer that is non invasive. When cancers are found at this stage, they should theoretically be 100 percent curable. While both will make a partial payment if you get a CIS, Royal London will make multiple payments should you contract more than one CIS in your lifetime, with Zurich you’re limited to one payout only. Update Feb 22nd 2019, Zurich Life will now make multiple payments if the life insured requires surgery for multiple CIS, with payments limited to one payment per site. 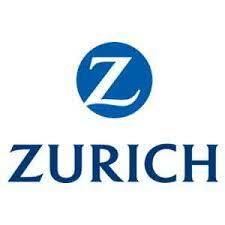 Zurich top the list which isn’t a huge surprise as they offer excellent protection at a competitive price. Royal London were the big winner in 2018, almost doubling their amount of business. Fair play to them, they’ve taken a good crack at the protection market forcing the likes of Zurich to up their game. Royal London Insurance DAC are now fully authorised and operational in Ireland so policies won’t be affected if/when the UK leave the EU. In total we placed 35% of our business with Aviva/Friends First, the beady eyed among you will notice that’s the same percentage as Zurich Life. How important is the life insurance market to the new Aviva? Hopefully they won’t do too much tinkering with income protection but their life insurance and mortgage protection policies need some work. New Ireland (owned by Bank of Ireland) won a respectable 9% of our business. There are plans for a total revamp of their protection offering in 2019. Let’s wait and see. We had a brilliant 2018 growing by 21% year on year. We’d like to say thanks to all our customers and everyone who has read the blog and mentioned us to a friend. We don’t advertise so we rely on those word of mouth referrals to grow and continue offer the best service in Ireland. And thanks to everyone who has left us a review!